The economic spin-offs from the Chemainus murals have been phenomenal. Major tour operators clamour to stop here on their rounds of picturesque Vancouver Island. Publications world-wide have described the mural art and the atmosphere of the community in glowing terms, attracting tourists from every continent. But more importantly, businesses, which are strong and healthy employers of the area, have opened their doors. 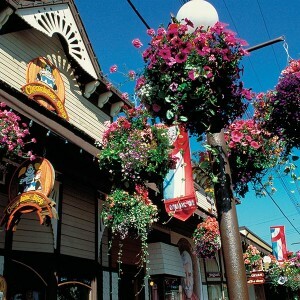 Many new businesses (including the beautiful Chemainus Theatre Festival and the Best Western PLUS Chemainus Inn) have successfully established themselves in Chemainus since the mural project began in 1982. Confidence and initiative by both established and new merchants have come as part and parcel of the community’s rejuvenation. The growing number of new enterprises that have opened for business in Chemainus and area include galleries, studios and workshops for items as diverse as fabric arts, painting, sculpture, gem cutting, glass blowing, graphic design and photography. Also, many charming bed & breakfasts have opened, each offering unique accommodation and cuisine. 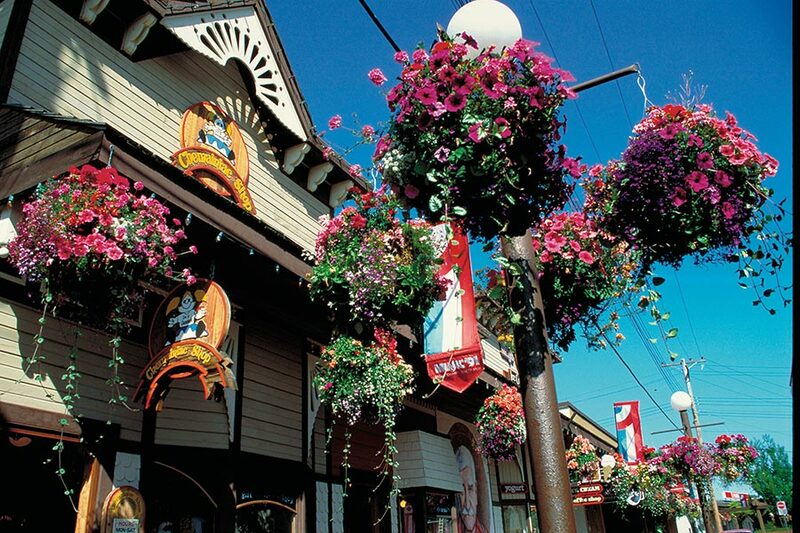 You’ll find antiques in Chemainus, along with cafes, bakeries and original gift shops. Outlets for creative endeavours are found in homes and studios throughout the community.